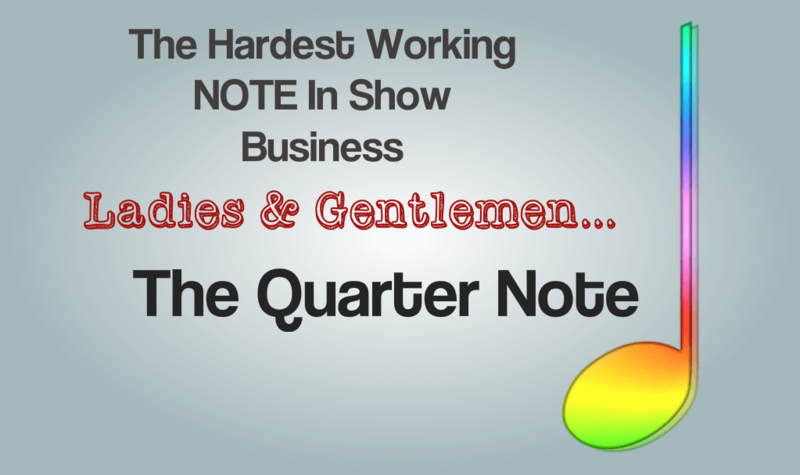 If your goal is to master music notes, the quarter note is your guy to know. He is the heartbeat of rhythm. 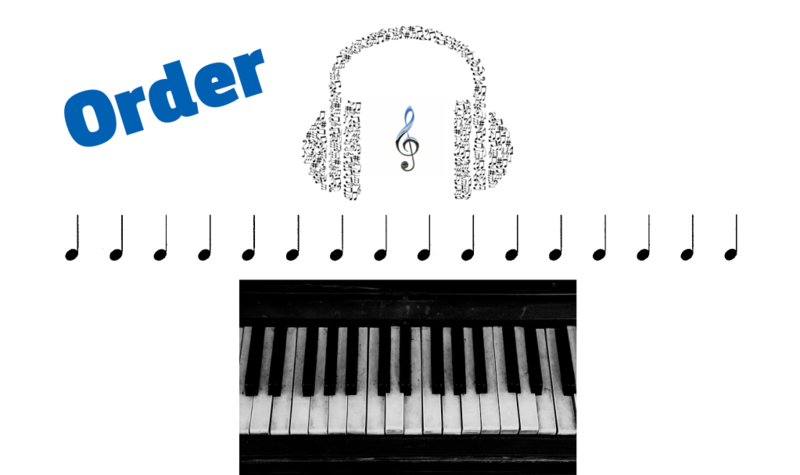 What is so special about a Quarter Note? The quarter note works hard in any musical style – from Opera to Hip-Hop. He keeps us all “in time” and is never a beat off! He is relentless, dependable, steady & regular – like a ticking clock. IF you understand him, the quarter note will make everything you play feel good and stay in the pocket. 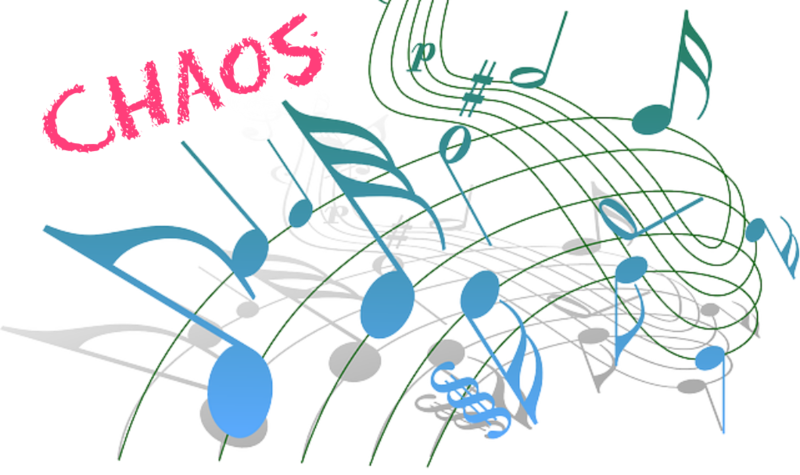 Music is organized into groupings of accented and unaccented patterns or Beats. Without these beats, music can seem unorganized and chaotic. That can be good for special effects or avant-garde compositions. But for everything else – it leaves the listener confused and frustrated. Most music happens in time. It has a steady pulse or beat that makes us want to move. Some music has an obvious beat (EDM) while other styles may be more syncopated and surprising (Jazz). This steady beat is often given to the Quarter note. We feel it and count it “on the beat”. If you’ve seen a marching band/drum corp, there is usually one step for every quarter note. Every time your foot goes down, it is a “downbeat”. This steady beat creates a tempo(speed) that we hear and feel. No more chaos. This is why you’ve seen musicians practice with a metronome. The steady beat is the foundation of everything. As I said before, the marching band walks “in time” to a steady beat. These accents can help organize quarter notes into different patterns knows as time signatures… 2/4, 3/4, 4/4 and others. Musical styles are largely based on how the quarter note is played. The dancers take bigger steps on the ONE.. using them as strong beats. The other two beats can be thought of as smaller, unaccented steps. All three quarter notes are played, but only the first one is accented. Yes – you could call that a “3-beat”pattern. Starting to make sense? Disco, on the other hand, has an accent on every beat. The drummer plays the bass drum on every down-beat. It’s called, “four on the floor”. In addition, the high hat cymbals play on every upbeat… producing a breathing effect that gives the music a hypnotic groove. The important thing to notice is that the quarter note is at the core of these musical styles, and many others. But music is not just made up of accented and unaccented quarter notes. Every bit as important as the quarter note, the quarter rest tells us to be silent for a beat. The Quarter Rest doesn’t look at all like the quarter note – but the count is exactly the same. Now the steady beats can have a variety of sound and silence. The Quarter Note and Quarter Rest are Equal. Continue reading to see how 2 simple numbers Keep all your Beats and Grooves in time… THE TIME SIGNATURE.